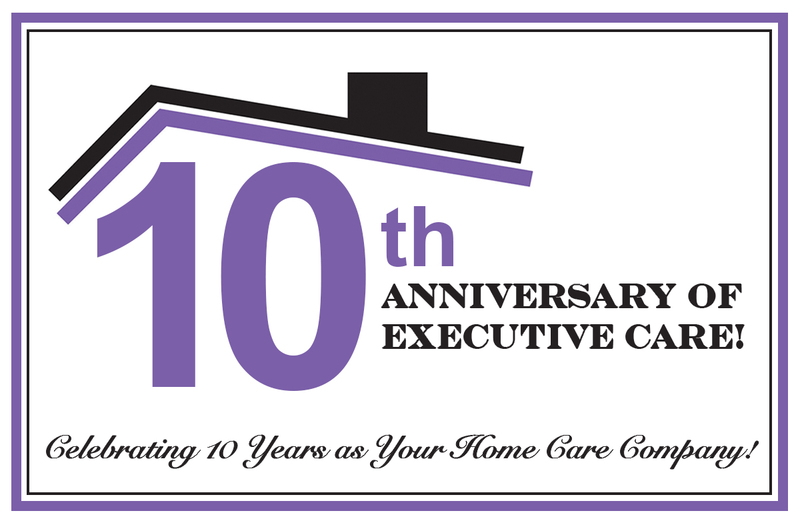 This April marks the tenth anniversary of Executive Care, and what a journey it’s been. In this post, CEO and founder Lenny Verkhoglaz shares the process of building a business from scratch in the home health care industry. It all started on Valentine’s Day 2003, when Lenny Verkhoglaz and Mila Feldman, husband and wife, received an unexpected phone call from an elderly neighbor. Verkhoglaz and Feldman ditched out on their plans that day and instead spent Valentine’s helping their neighbor. This experience inspired and changed their paths. Thinking back, Verkhoglaz recalls the team overcoming various hurdles along the way. Although many outsiders, including family and friends were skeptical of the home care inustry, the Executive Care team never lost sight of its goals. In just 10 years Executive Care has grown from several hundred active clients in northern New Jersey to servicing thousands of clients throughout the state. The decision to expand through franchising has played an essential role in Executive Care’s growth. Working with franchisees that have strong ties in the community, the willingness to invest and put time and effort into a lucrative business model amplifies the potential to succeed. “We are very proud that we were able to create and package the entire concept by ourselves, without outside help,” added Verkhoglaz. Confident and looking ahead, the entire team at Executive Care is excited to see the business continue to expand into a global brand, with a national and international presence. Just two years into franchising, Executive Care services patients throughout the entire state of New Jersey and territories in Connecticut and Ohio. If you’re ready to join a growing business, backed by passionate individuals, visit Franchise.executivehomecare.com to request information about franchising opportunities with Executive Care.